Standard or Custom Cloud Instances? How to Decide? Building customized cloud environments for your applications may make sense -- but only if you can easily weigh the benefits versus the costs. Throughout the computing era, we’ve seen the pendulum swing between customized and standard solutions. Custom solutions, tailored to the precise needs of an application or user, can boost efficiency, productivity, and ease-of-use, but come at a premium price. Standard solutions provide economies of scale, greater compatibility, and lower prices, but the “one-size-fits-all” approach doesn’t always live up to the promise in its name. On balance, standardization has carried the day, but there are still many cases in which customization makes sense. One of those places where this is sometimes true is within the cloud computing realm – but only under the right circumstances and with the right tools. All of the major cloud providers offer different types of standard environments within which customers can run their applications and store their data. Amazon Web Services, for example, offers a number of Amazon Elastic Compute Cloud (EC2) instance types. In addition to general-purpose instances, there are EC2 environments optimized for compute-intensive, memory-intensive, and storage-intensive applications, as well as for accelerated computing needs. 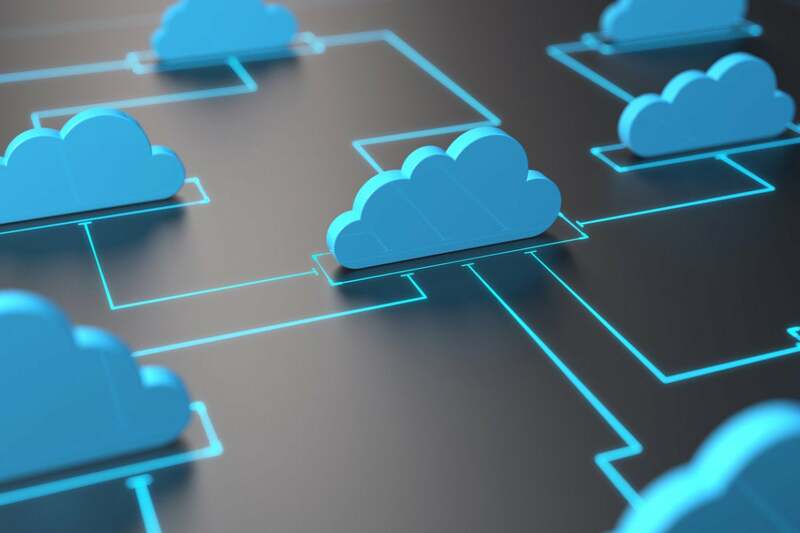 Given this range of options, most companies can likely find cloud instances that adequately – perhaps perfectly – meet their applications’ requirements. That’s a good thing, because not all of the major cloud providers currently allow customers to create customized instance environments. The Google Cloud Platform is one of the exceptions, in that it does let customers build Google Compute Engine instances with custom machine types. Just because you can create a custom cloud instance, though, should you? You will pay a premium compared to the price of standard instances, so how can you determine whether or not the tailored-instance option makes sense? One way to make this determination is to manually dissect each of your applications to determine its resource usage and requirements. You can then calculate the optimal environment for running the application as efficiently as possible while still meeting your performance and service level objectives. This labor-intensive approach has a built-in problem, however. Doing deep dive assessments of application operations and efficiencies can be an expensive undertaking, especially given that applications and their demands can be in a constant state of flux. In practice, the costs of determining the optimal cloud instance configuration for a given application can quickly outweigh the operational benefits you might get from the tailored environment. By comparison, if you have tools that can automatically analyze an application’s resource requirements and utilization rates, you can minimize the costs of determining optimal infrastructure configurations. Under these circumstances, it may be possible to easily justify the premium prices of custom instances, and to reap the benefits they deliver. Densify’s predictive analytics service for optimizing applications and cloud environments delivers the precise data companies need to decide between standard or customized cloud instances. Customers can even do what-if analyses to explore the pros and cons of each approach, and then create policies to automatically choose the appropriate instance type for each workload. Some companies will find that a mixture of standardized and custom instances works well for their needs. Without the proper tools and analysis, however, it’s impossible – or, at least, impractical – to even tackle the standard vs. custom question.